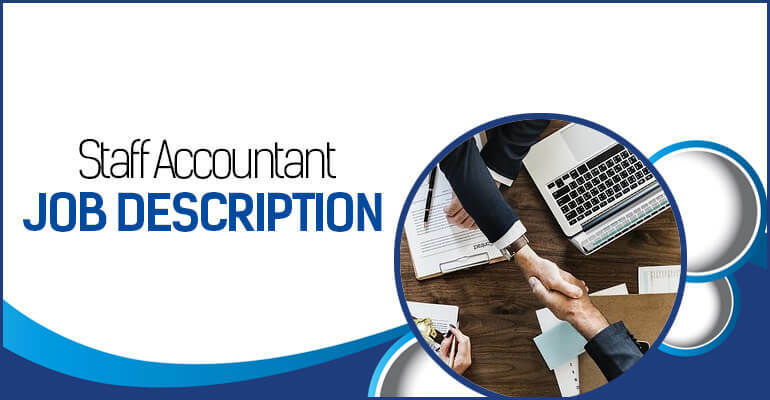 The accounts payable job description refers to a set of skills and requirements that one needs to meet in order to be the right person for the job. All the relevant information one needs to know about an account payable job position can be found here. Although the job attributions may differ a bit, depending on the company’s or employer’s requirements, most accounts payable job offers imply similar things. 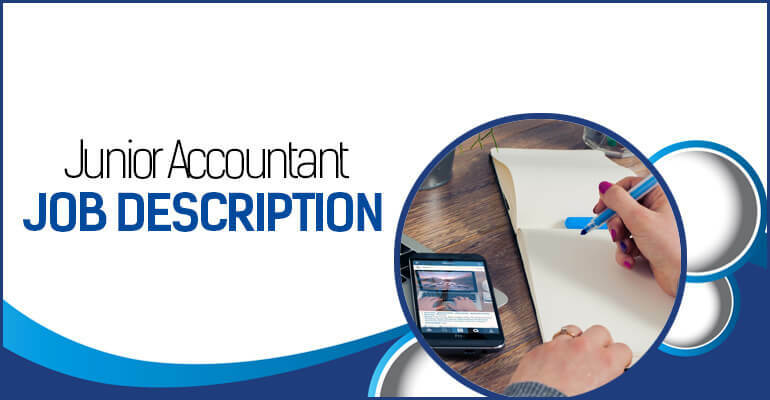 The person with the accounts payable job description usually has a financial background that helps with handling payments, outstanding balances, invoices and different expenses. 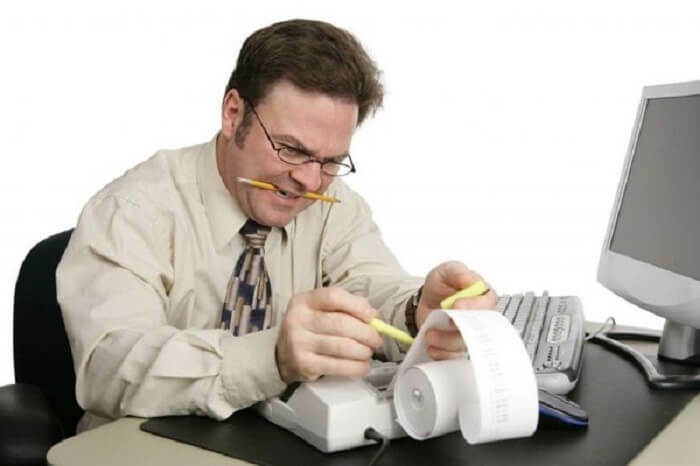 What Does an Accounts Payable Professional Do? 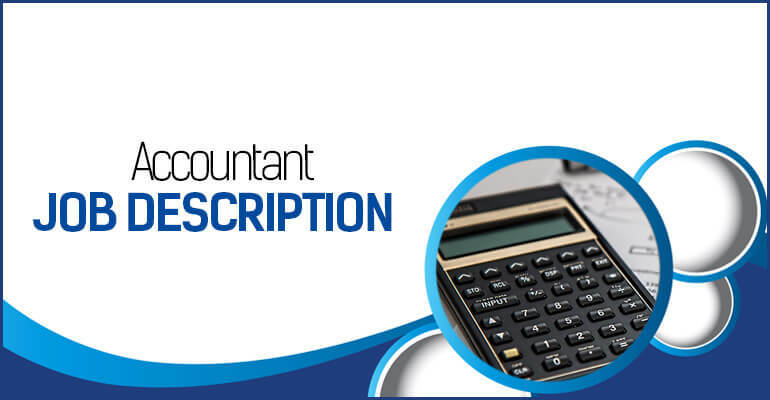 The accounts payable job description clearly states that an accounts payable professional must be able to handle the financial processes and orders of a company, client, employer or even other staff members or colleagues. Reports, different verification processes and database systems and forms are some of the operations that an accounts payable clerk has to do on a regular basis. This professional also has the authority to change the payment processes in order to improve the services, to save time, and to increase customer satisfaction. Customer Service Skills. The person with the accounts payable job description must have great communication skills when talking to customers. He must be able to communicate with customers and solve their problems in a timely fashion and in a professional way. Field Knowledge Skills. The job description for accounts payable requires an in-depth knowledge of typical corporate procedures. A solid knowledge of different financial procedures are necessary, as well as a good knowledge of bookkeeping and accounting. This person must also have good sales skills, computer skills, and good numerical skills. Problem-solving Skills. 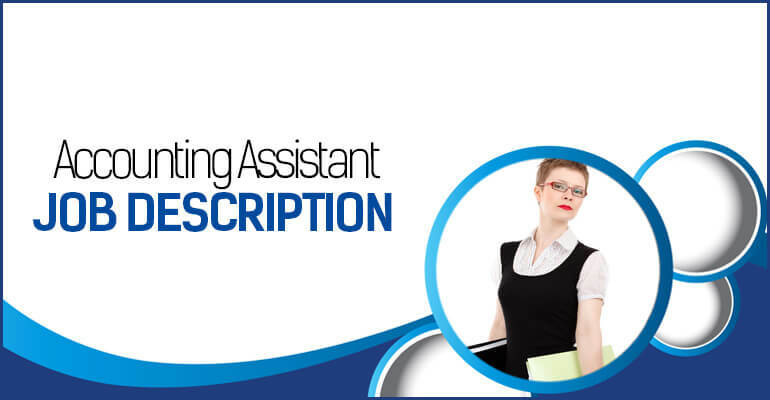 Capacity to research and come up with pertinent solutions fast is mandatory for the person with the accounts payable clerk job description. Multitasking is also required in order to fulfill the job properly. Organizational Skills. Documentation and organizational skills are necessary for the professional with the accounts payable job description. As well as a detail-oriented mindset and the capacity to use and follow different filing procedures. Having good time management skills is the base for all of the above. Also, being able to follow tight deadlines and a professional attitude towards stress are necessary to handle such a job position. A high school degree and different certifications (accounting or related fields) are usually mandatory in order to get this job. The beauty of being an accounts payable professional lies in the fact that one needs a financial, bookkeeping and an accounting background in order to get a job and advance in their career. It is a challenging yet rewarding job that uses the principles and procedures of different fields. Depending on the company and work tasks, a person should have other certifications apart from the high school diploma that is mandatory. Some companies will require proven knowledge of the financial and accounting sectors, or even bookkeeping. There are many companies that also ask for a bachelor’s degree in Business Administration, Finance or Accounting. Most companies, however, offer training under the guidance of a supervisor where new accounts payable employees learn how to do their tasks, including double-entry bookkeeping, where each transaction is entered twice, once as a debit (cost) and once as a credit (income), to ensure that all accounts are balanced. Some training in specialized computer software may also be necessary. This entire training usually lasts about 6 months. There are some companies and employers that won’t ask for previous work experience for the accounts payable job description. However, they might want to take a few tests to see if the candidate has numerical, financial, bookkeeping, and accounting skills. These work fields will always be necessary for this line of work. If one has experience in the customer service field it still counts and it is definitely a plus in the eyes of every employer out there. There are many training courses and workshops that offer different certifications that can help a person get a job as an accounts payable professional. This way they can learn important information about some work fields that will always come in handy. Most accounts payable clerks work full time, while one-quarter of them might work part-time. They sometimes need to work overtime in order to meet deadlines during tax time. As well as at the end of the fiscal year, or when monthly or yearly accounting audits are over. Meanwhile, the professionals who work in hotels, restaurants, and stores may need to work overtime during holidays. There are plenty of companies that allow room for advancement even if the candidate does not have any formal education apart from a high school diploma or an equivalent. An accounts payable clerk can become a trainer, a supervisor, and even a project manager. It all depends on performance, skills, and ambition to succeed. A department head position can become a real achievement as long as one meets the company guidelines and professional goals. As well as having received positive feedback from clients that they usually work or interact with. It is better to get a certification in accounting or a financial field to increase the chances of getting a promotion. Although the median salary differs depending on one’s location and work experience, the normal accounts payable specialist salary is around $17.73 per hour, meaning a salary of $41,894 per year. The accounts payable job can be just an entry job for people with financial and sales skills that want to later better their education and get a promotion. It would be a shame to not go for a promotion, considering all the skills and abilities the accounts payable job description offers, due to their background in financial, bookkeeping and accounting. Or they can also go for a job in a related field, like an accountant job.